Creating a killer universal iPhone and iPad application by creating a great user experience, becoming an Apple developer, downloading the iPad SDK, provisioning the iPhone and iPad, understanding how iPhone and iPad applications run and the differences between them and going through the development of two applications step-by-step as a way to understand nib files, views, view controllers, interface objects, gesture recognizers and much, much more! In May 2013, Apple reported that more than 50 billion apps have been downloaded from the Apple App store and the number just keeps climbing. 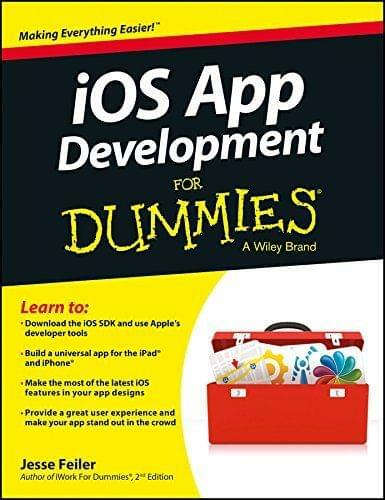 Whether you're a programming hobbyist wanting to build an app for fun or a pro developer looking to leverage the marketing power, this book will walk you through the fundamentals for building many different applications.